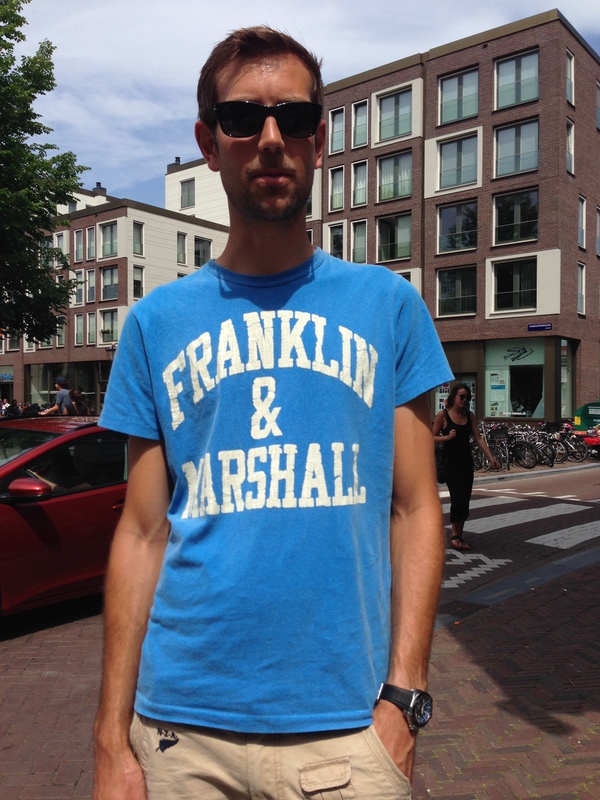 This was not amazing because he was wearing a U.S. college t-shirt and we were in Amsterdam. It was not even amazing because this is the college in Pennsylvania where I met and fell in love with my husband in the summer of 1997. 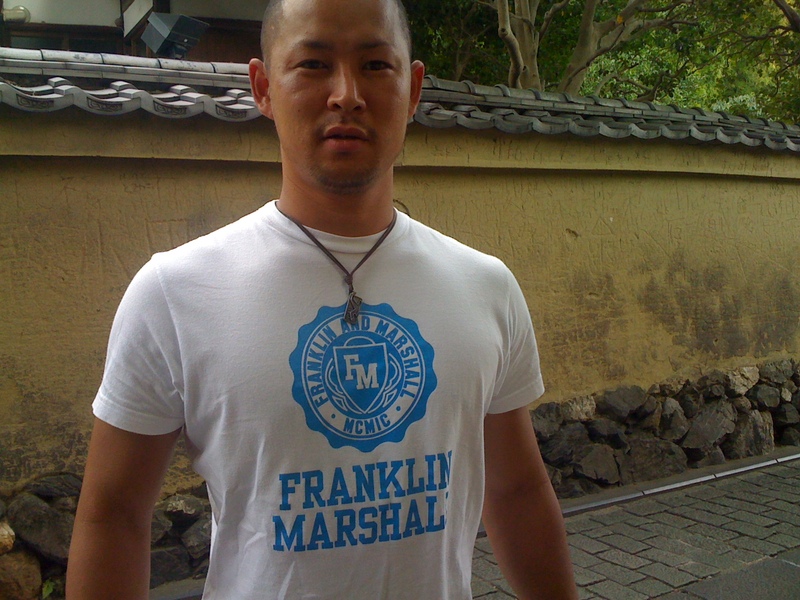 Neither of these men had ever been to Pennsylvania, nor even knew what Franklin & Marshall was. According to the Dutch F & M enthusiast, he picked up his t-shirt in Stockholm. Perhaps we should add Sweden to our list for future adventures…! I love these stories! I think my favorite is the one about the grandma who was mysteriously featured in the background of a friend’s childhood photograph… 🙂 Thank you!